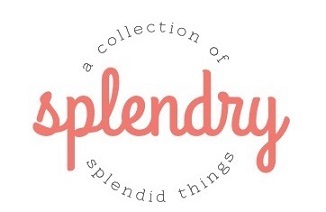 Party planning comes with a long list of duties, guest list, decor, and of course, the menu! 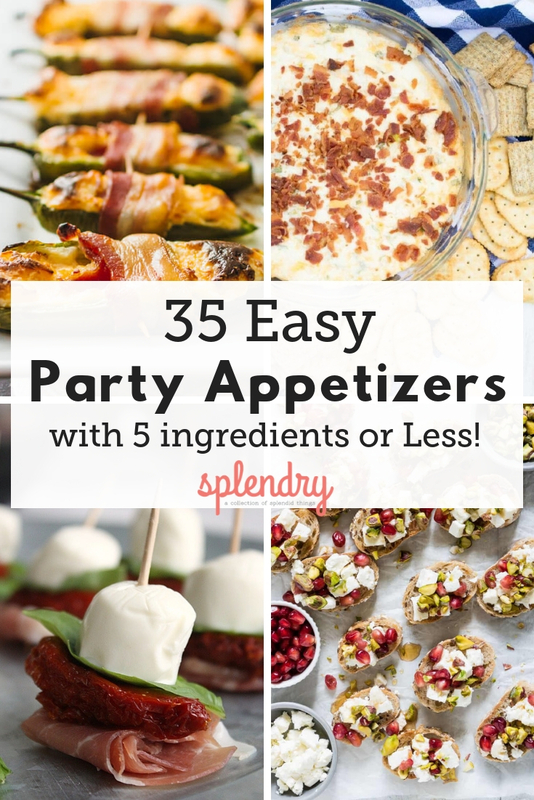 We’ll make things a little easier on you with this list of 35 perfectly easy party appetizers with 5 ingredients or less! (To be fair, we did include a few recipes that had more than five ingredients if they were things like salt, pepper, oil, or water!) Ready to plan your party menu? Let’s go!